Some guests may get altitude sickness in Cusco. To prevent this, remain calm for the first few hours until you’ve adjusted to the altitude. Chewing coca leaves and drinking coca tea also helps. Prices are per person, as a group tour or private tour. 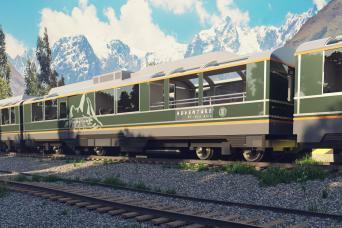 Private tours require a minimum of 2 passengers and departure times are flexible. The Sacred Valley of the Incas is waiting for you. On the way we will stop at Awanacancha to admire Andean camelids such as alpacas and llamas and learn from local inhabitants about traditional dyeing and knitting techniques. Later we will explore the Pisac Market with enough free time to buy handcrafts and if you feel like tasting something traditional, stop by the wood ovens for a delicious empanada or a piece of bread. We’ll then have lunch at a local restaurant. In the afternoon, our tour continues to Ollantaytambo, a small town full of local color and inhabited since Inca times in which we will visit the main temple used as a fortress during the Inca resistance. Experience breathtaking views for amazing pictures. 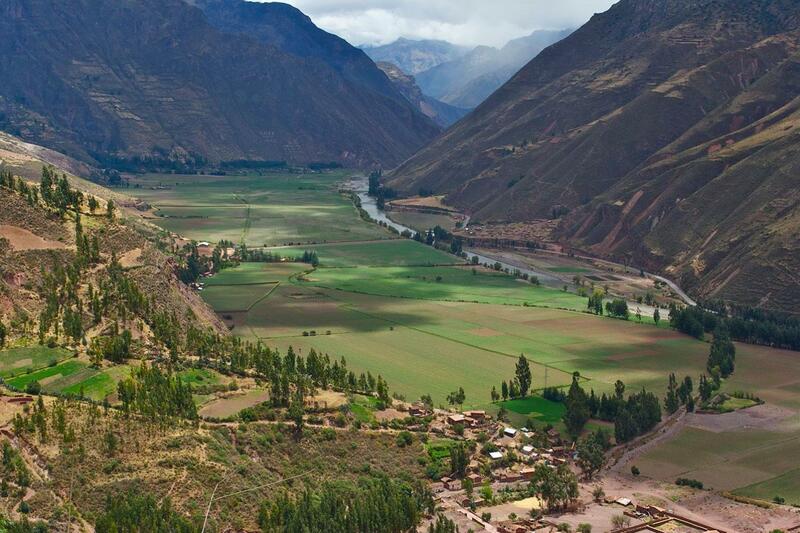 The Sacred Valley of the Incas welcomes us every day. On the way we will stop at Awanacancha, a place where we will be able to see and feed Andean camelids such as llamas and alpacas, and where the locals will show us their traditional weaving and dyeing techniques. 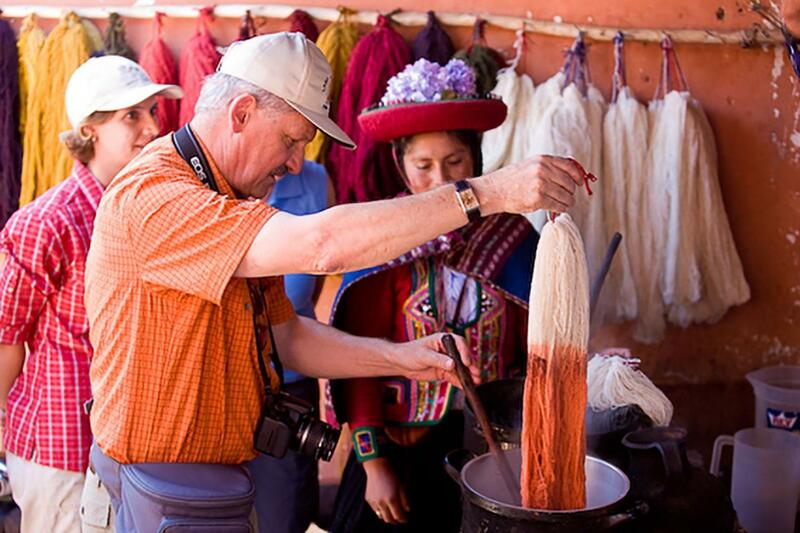 We will then reach the traditional Pisac Market, where we will have free time to tour it and by handicrafts. If you want to taste something traditional, go to the wood ovens and try the bread and empanadas. We will have lunch in a local restaurant. In the afternoon, we will head for Ollantaytambo, a picturesque town which has been inhabited non-stop since the Inca times, where we will visit the temple with the same name, used as a fortress during the Inca resistance and where we will be able to get collection snapshots. 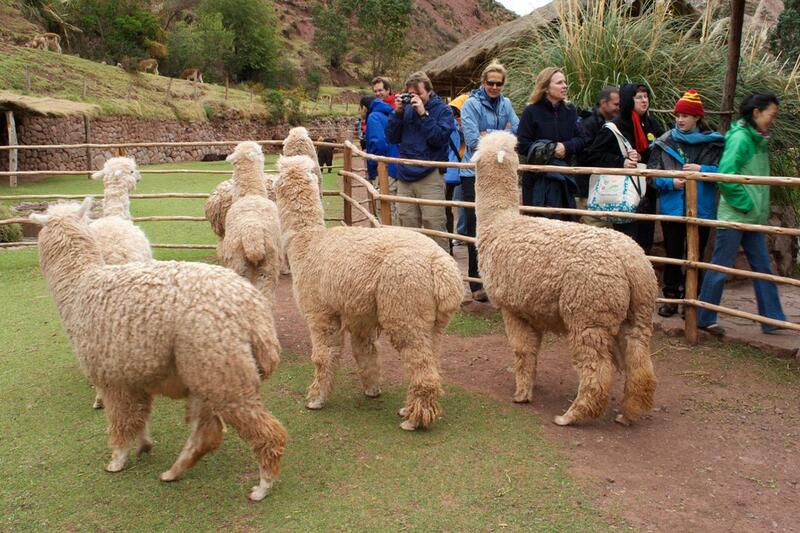 At the right time, we will go back to our hotel in Cusco or in the Sacred Valley.